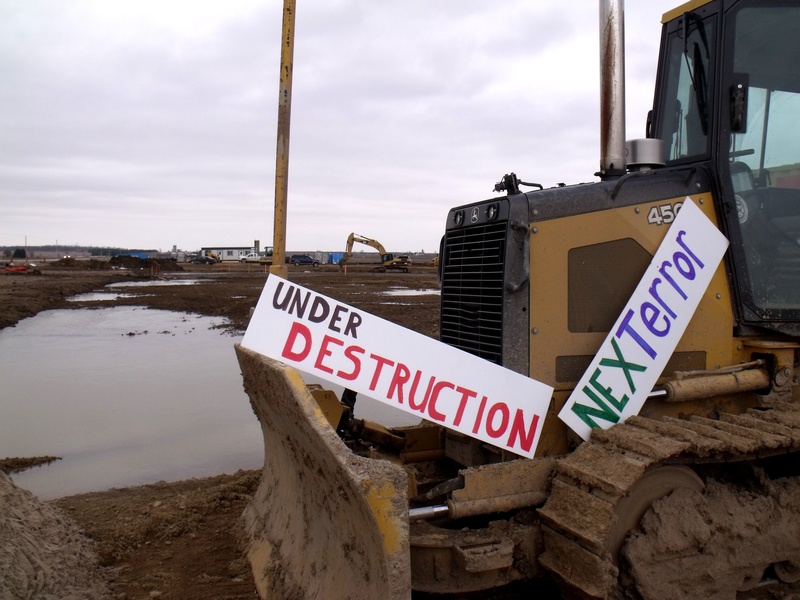 The municipality will seek intervener status for Next Era’s leave to construct for the Goshen Wind Energy Centre. Since the municipality only had 10 days left to file for intervener status, Bluewater’s Chief Administrative Officer Steve McAuley, asked council how they wished to proceed with the leave to construct. “We need to deal with this notice because they come fast and fierce. 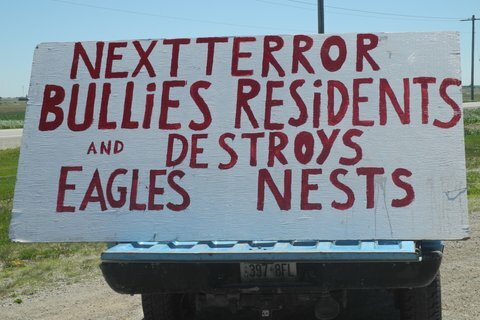 It’s the nature of the beast,” said McAuley at the meeting. McAuley suggested to council that they seek intervener status, so they can be informed of the comings and goings happening with the Ontario Energy Board and also ask for an oral hearing and to have their costs to be covered. The exact same thing council requested for Next Era’s previous leave to construct for the Bluewater Wind Energy Centre. 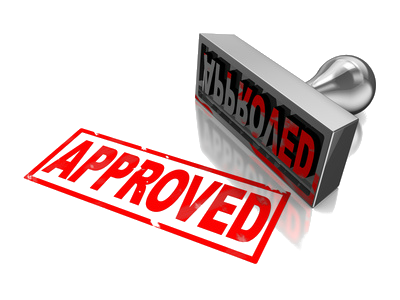 The Bluewater Wind Energy Centre, one of two projects Next Era has proposed for the municipality of Bluewater, received Ministry of Environment approval last Monday, April 22. The project that was approved plans for 37 turbines for a generating capacity of 60 megawatts. 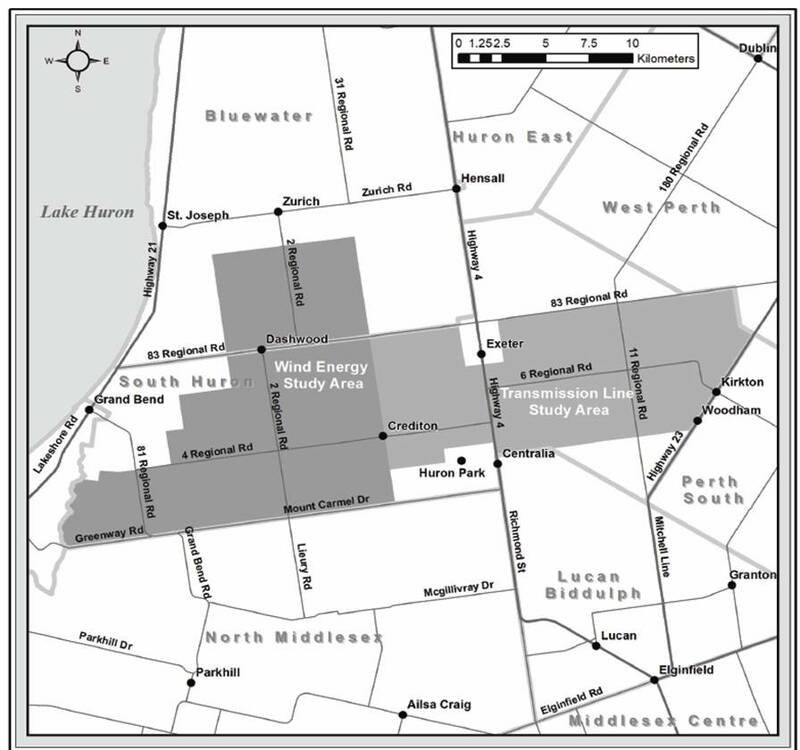 Although the turbines will be located in Bluewater, bounded by Blackbush/Bronson Line to the west, Mill Road to the North, Concession 5 Road to the east and Danceland Road/Staffa Road to the south, a transmission line is to be constructed through Huron East to connect to the Seaforth Transformer Station by way of Centennial and Hensall Roads. A Renewable Energy Approval (REA) has been issued to Varna Wind Inc. to engage in a renewable energy project in respect of a Class 4 wind facility consisting of the construction, installation, operation, use and retiring of up to 40 turbines, rated at 1.6 MW generating output capacity, with a total name plate capacity of 60 MW. 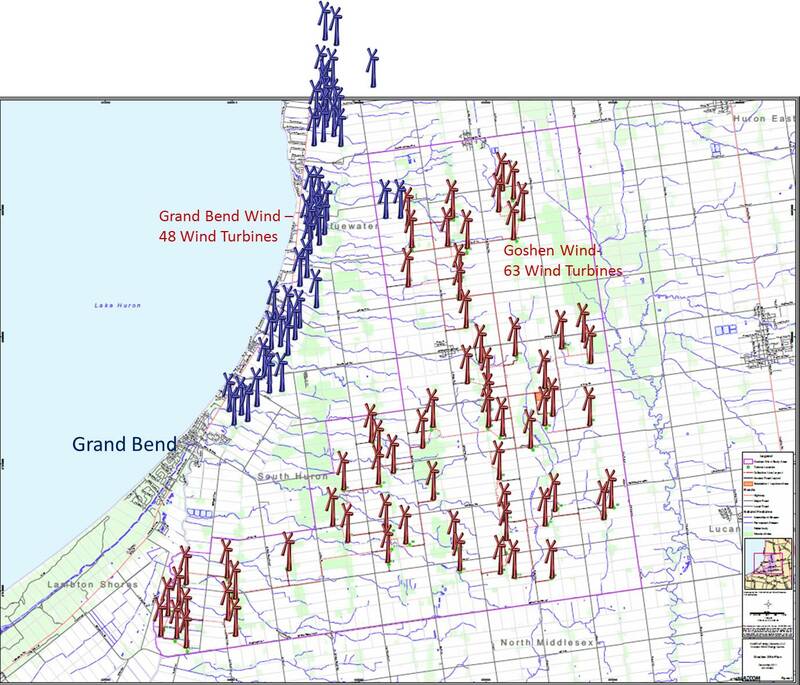 The wind facility will be connected to Hydro One’s distribution system.